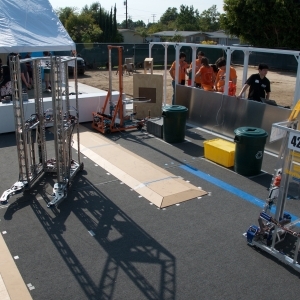 The Orange County Robotics alliance aims to amplify the impact of FIRST Robotics in Orange County by facilitating coopertition between teams, interaction between students and mentors, and broad public awareness. 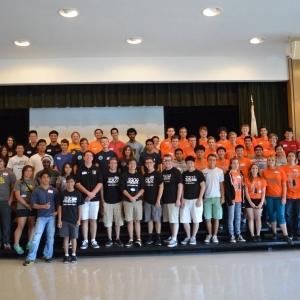 We’re a coalition of students and mentors from FIRST Robotics teams who host events, workshops, competitions, and outreach events. 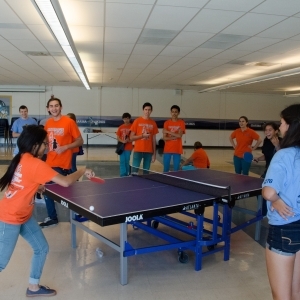 FIRST (For Inspiration and Recognition of Science and Technology) inspires young people to be science and technology leaders, by engaging them in exciting mentor-based programs that build science, engineering and technology skills, that inspire innovation, and that foster well-rounded life capabilities including self-confidence, communication and leadership.